Here is why I can't wait for Christmas 2018. 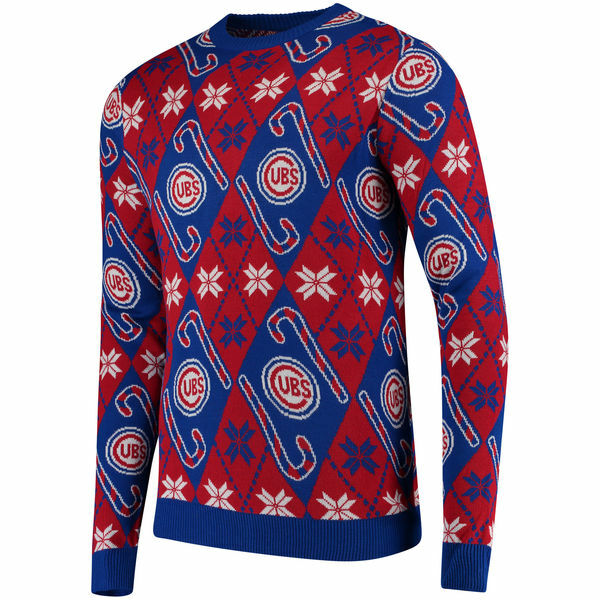 I got this Ugly Cubs Christmas Sweater on sale at the local Rally House. It was 30% off! The ones they had left in stock were all big and cut for men, so it's ginormous on me, but I think that only adds to the charm. Then I took a long winter's nap, woke up and did laundry. It's scary how much I enjoy doing nothing. 1) Bette Midler sings about the storm that's raging outside. How's the weather where you are today? Today we're looking at double digits! 15º! Yea! Otherwise, it's been zero or below and that's such a drag. I'm always surprised and delighted by how warm 15º can feel. Oh, well. It's winter in Chicagoland. Let's just concentrate on how soon the Cubs will be playing the Marlins in their 2018 opener (March 29). 2) She mentions her gloves. Tell us about your favorite pair of gloves or mittens. The Cubs touch-texting gloves my nephew gave me for Christmas 2015. Those fingertips are so convenient! Unfortunately, it's been too cold this week for them. I had to go with my bulkier mittens. 3) Does your home have a fireplace to keep you warm? No. Not necessary. The colder it gets outdoors, the hotter and drier it gets indoors. 4) Bette's father, Fred, supported his family as a house painter. Have you ever held a job that kept you outdoors a great deal of the time? Nope. 5) Her mother, Ruth, was a talented seamstress. How about you? Can you sew on a button? Raise a hem? Darn a hole? I'm hardly talented, but I can sew a button. And being 5'2, raising hems is essential. 6) 2017 was a big year for Bette. At the age of 72, she opened on Broadway in the revival of Hello, Dolly! and won a Tony. 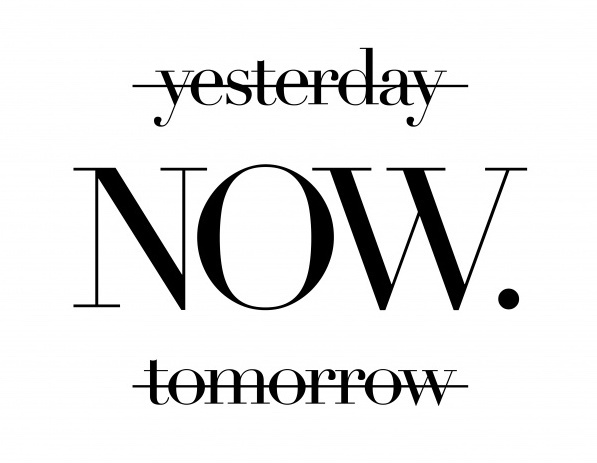 As we kick off 2018, what would you like to accomplish this year? My OneWord for 2018 is NOW. There's where I'd like to keep my wandering mind this year. 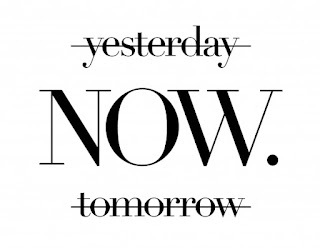 I think I'd be happier if I stayed in the here and NOW. 8) Bette and Martin are very proud of their daughter, Sophie, now 30, who graduated from Yale in 2008. Do you expect to attend any graduation ceremonies in 2018? My nephew graduates from highschool in 2018. Bravo! 9) Random question: Yesterday, who did you spend the most time with? My coworker. We sit practically on top of one another in this office we share and we've been busy this week. Also, she just lost her mother and her father is responding in a wildly inappropriate manner. As a motherless daughter myself, I'm glad I could help her through this week. She hugged me before she left.